"Host your Event a R Space Today"
Here at R Space, we aren’t just about providing our individuals with an awesome and exhilarating coworking experience. We are here to connect the community as a whole and increase the value Durango gives to Colorado, especially Colorado’s start-up community. This means that we offer people and event holders free event space (on a case-by-case basis) for educated doctors and professionals who provide free events to our community. This could benefit you as being a form of free space and advertising for your consulting / other business, and it benefits R Space by providing our community members with free valuable classes and increasing the visibility of our coworking space. There are a lot of successful events that have been held at R Space. Dr. Melaney has presented her Insight Series, which had free monthly presentations beginning the end of March (the next ones are July and August – see our events calendar for more details). Many other professionals such as Dr. Ashley Lucas, Phil Rambo, and others have presented here, all for free to add benefit to our customers and their business. We provide general assistance with Social Media Promotions to help you draw an audience to your event with your permission and if you desire. There aren’t many places in Durango where you can host a free event to the public to advertise to your customers. Our space is a classy, extremely affordable area in an amazing location in the middle of downtown Durango. Together, we can expand the reach of Durango’s economy beyond the sometimes confining limits of tourism to the new-age, profitable startup community we see in parts of Silicon Valley and beyond. If you’re curious as to whether or not you can host your event here for free (and potentially get some free advertising as well!) contact R Space as soon as possible and we will get back to you with more information. Reach out to R Space today, and add value to your customers as well as to the entire community! "#collaborate against #416 fire at R Space"
As always, we continue to be a place of collaboration where creativity flows “Durango style”. R Space strives to be a resource to help the local community in this time of need. We will serve as an outlet to those displaced and affected by the recent disaster. This has become a rising trend due to the ability to collaborate with other creative thinkers, which increases the potential of new ideas. Immersing yourself in the R Space culture of flexibility and creativity allows for growth between members of our community. Just as our firefighters are working together to combat these fires, together we will work to rebuild and strengthen our community. 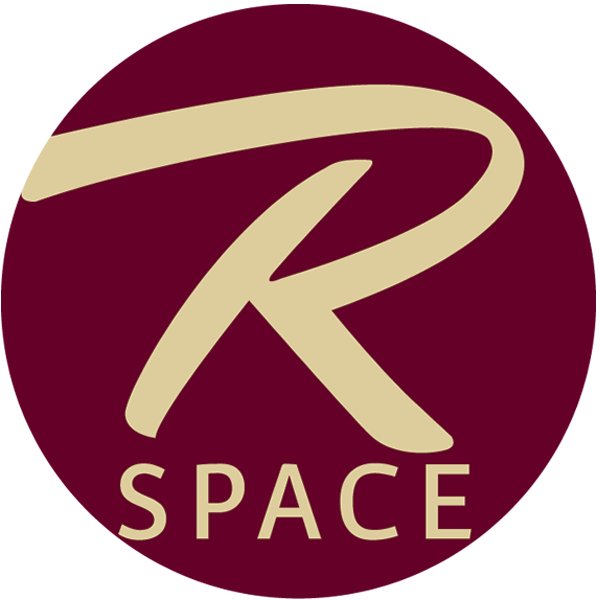 While continuing to carry out our mission to be a space that allows people to escape the office and let the ideas flow, R Space will also serve as a hub over the next few months to support those affected by the wildfires. We are offering anybody affected by the fire half-off our Full Timer Membership!! You may also stop by R Space for a day on us. Just call us at 970-422-1285! R Space is a community-driven coworking space designed around networking, coworking, collaborating and idea-sharing. We also offer event and conference room space. Visit us today!